C & I Beach Hotel is a boutique property located in the peaceful fishing village of Iranawila overlooking the Indian Ocean. The 4-star property offers an outdoor pool, free Wi-Fi and a restaurant. 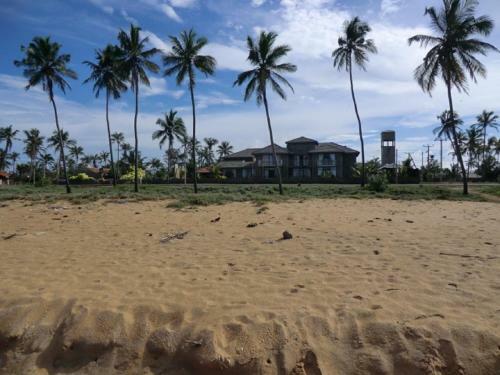 C & I Beach Hotel is located in the peaceful fishing village of Iranawila overlooking the Indian ... 57 Iranawila Watta, 61000 Chilaw, Sri Lanka – Show map. Book C & I Beach Hotel Chilaw. Instant confirmation and a best rate guarantee. Big discounts online with Agoda.com.